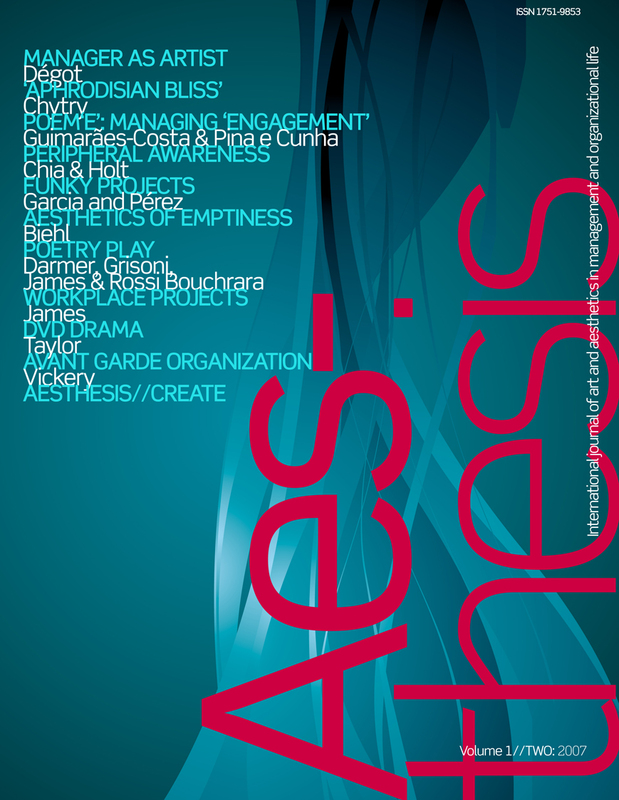 The Aesthesis Project was set up in January 2007 as a research project investigating art and aesthetics in management and organizational contexts, bringing together artists, performers and designers with management consultants and scholars from business schools and management centres. 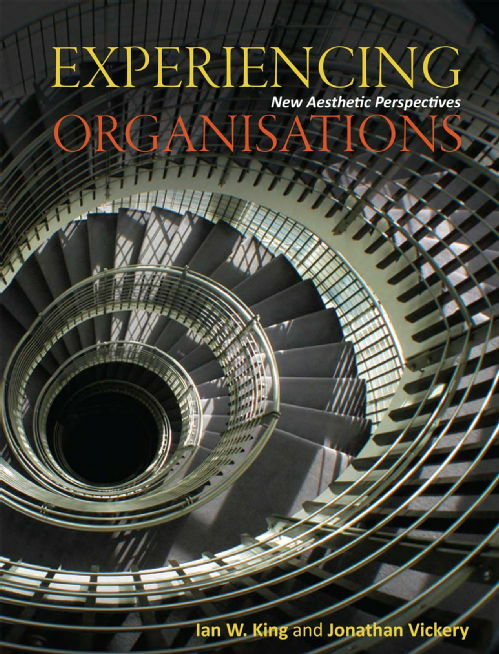 Academically, it extended the new interdisciplinary field of Organizational Aesthetics, which also involves new forms of cultural entrepreneurship, social innovation and management creativity. The project was formalised in 2007, after a lot of previous activity and collaboration. It was directed by Jonathan Vickery, Ian King and Ceri Watkins from Essex Management Centre (Essex University), with project manager Jane Malabar. Jonathan's interest in aesthetics and creative side of management and organisation emerged as he began both researching the art world and teaching the management and organisation of the creative industries. The humanities and arts have for the most part avoided organisational questions central to the processes of cultural production and the politics of cultural institutions. 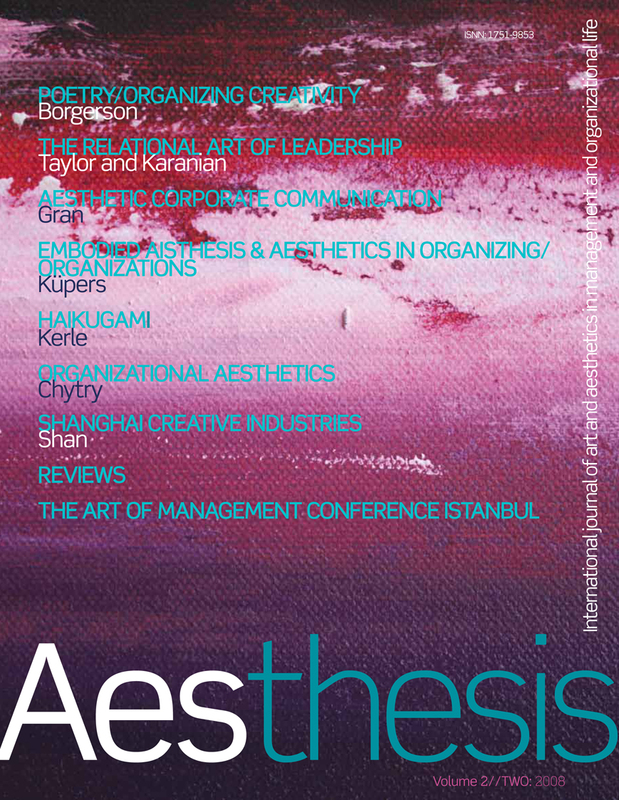 The Project comprised an international journal, a series of international art projects and The Art of Management and Organization Conferences. The first of the conferences was at King’s College London in 2002 in which Jonathan gave a Keynote; then came the ESCP—EAP and Pompidou Centre in Paris in 2003, Krakow's Akademia Pedagogiczna in Poland in 2006; September 2008 saw us at the celebrated Banff Centre, Alberta, Canada; the last conference was organised by Professor Stephen Linstead at the University of York in September of 2012. 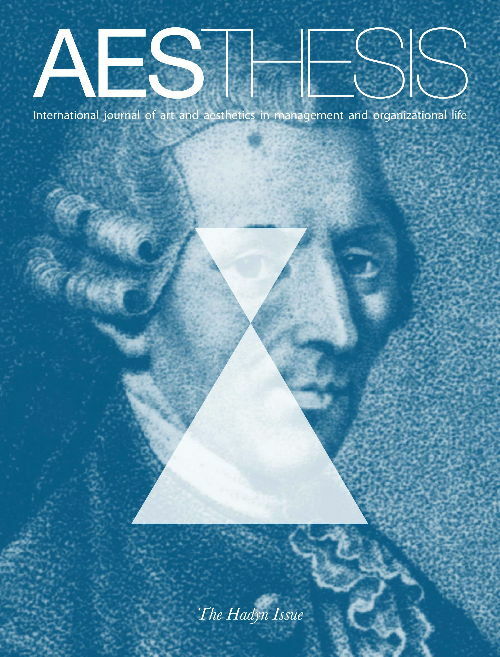 It was this time that Stephen Linstead, originally part of the group, incorporated a new research company called 'The Art of Management and Organisation' (AoMO). The first AoMO conference was at the Copenhagen Business School in September 2014; the next one will be at IEDC-Bled School of Management, Slovenia (September 2016). 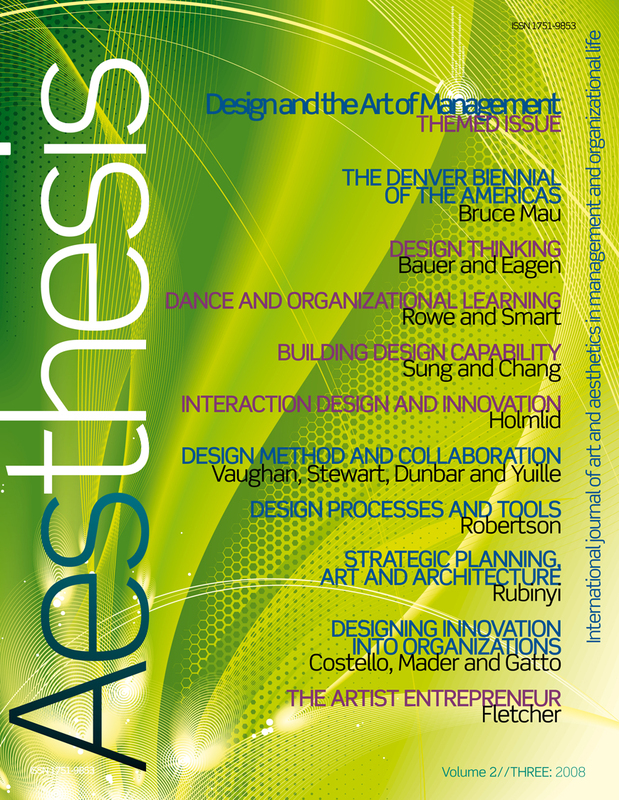 and art director as well as editor, working with academics on the visual presentation of their research. He designed all visual communication, brand and publicity. The Art of Management and Organization continues as a non-profit company, with Professor Stephen Linstead and Professor Steve Taylor as Directors. Jonathan is the Chair (2013-16). The journal continues in another form – now edited by Professor Steve Taylor at WPI in Mass., USA. 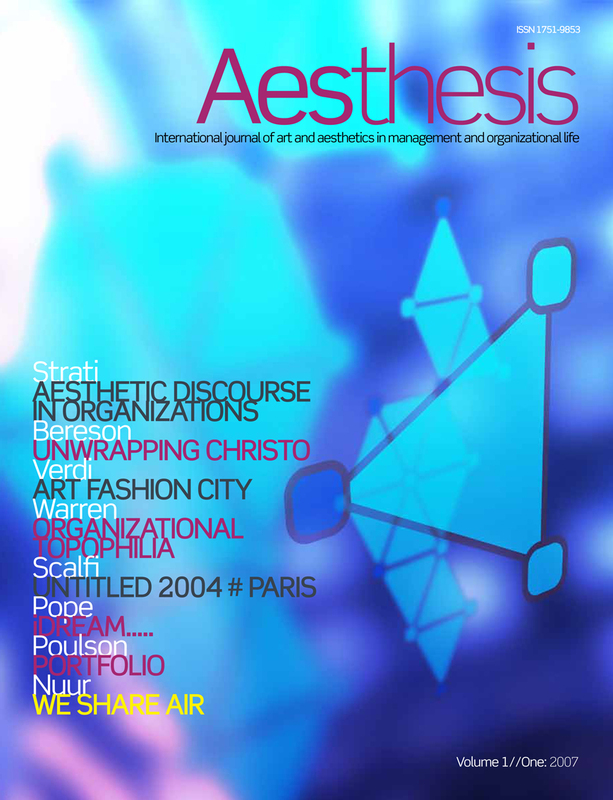 It is called Organizational Aesthetics (OA) and saw its first issue in 2012. Jonathan has re-designed the OA brand logo. 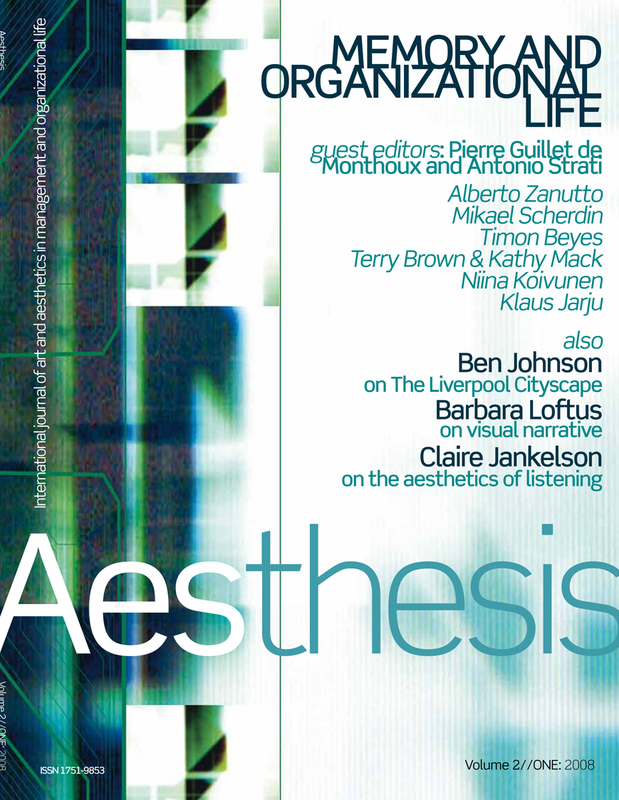 Jonathan was editor of the Aesthesis Archive, made available on the OA website from August 2013.